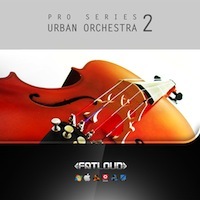 FatLoud Urban Drums is complete drum toolkit for modern urban producer. This drum hits & drum loops collection is suitable for creating drum tracks for hip hop, r&b, modern pop and many more urban related genres. 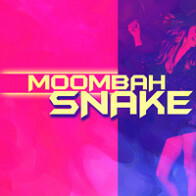 Containing 210 custom programmed multiformat drum loops & 211 hand crafted drum hits. 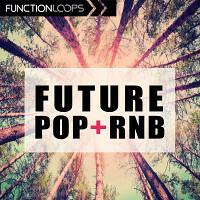 This over 1.1GB multiformat library is the best choice when you want to make banging beats, sweet r&b ballads, uptempo club dancefloor killers & more! LOOKING FOR MIXED DRUM LOOPS? All in one! 70 full drum loops, aech containing kick, snare, hihat, percs & fx mixed together for comfotable use ie. live sets. LOOKING FOR CONSTRUCTION DRUM LOOPS? Got it! 140 loops splitted into "Basic" drumtrack containing kick, snare, perc & "Hi" track containing hihats, fx, percs and more, which gives you thousands of loops combinations possible. They are here! 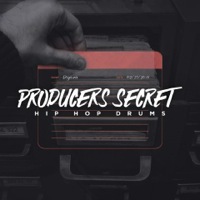 211 hand crafted drum hits, kicks, snares, hihats, percussions and more! Ready to load into your favorite software or hardware sampler (for compatibility with hardware samplers we have included 16 bit versions of both loops & drum hits). Load in to your MPC, Battery, Maschine, Reason or another hardware/software you are using and start to making your custom drum tracks right away! PLEASE NOTE: The intstrument & vocal samples in the MP3 DEMO are NOT INCLUDED in this pack. Urban Drums contains ONLY drum loops & drum hits. Other samples are used in MP3 DEMO for demo purposes ONLY! 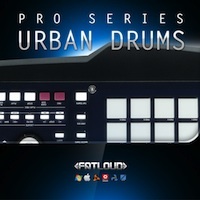 The Following End User License Agreement is included with PRO Series: Urban Drums. This License is only valid for the individual who has purchased an unopened, new and lawfully made copy of PRO Series: Urban Drums from a dealer or distributor authorized by Big Fish Audio. 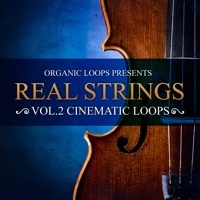 "All samples & loops which can be purchased/downloaded from www.fatloopshop.com are on Royalty-Free non-exclusive license, it means you CAN use this samples AS PART of your commercial and non-commercial MUSIC COMPOSITIONS for CDs, DVDs, VIDEO, MOVIES, GAMES, WEBSITES, PRESENTATIONS etc. License is personal and NON transferable. Sounds that You have purchased are non-exclusively licensed, NOT sold to You. You can NOT resell entire or separate elements of this pack as your own or as a part of sample library or sofware/hardware without written permission from FatLoud."